Online Classes. Is there a way to create an online store on Facebook? By using the features in social media, you can promote your products or your services more easily. You do not have to learn a complicated web design because the design all already provided by Facebook. You do not have to implement SEO strategies since Facebook already has a very high traffic. You do not need to pay an expensive campaign for being able to use Facebook to promote. In addition, the promotion on Facebook more easily done by anyone. Here's how to create an online store on Facebook with easier, faster, and cheaper to get money from facebook. First, you must create an account Facebook. The account will be used to manage a Fan Page. One account can be used to make some fan page at once. Actually, the business promotion can be done via the account without having to create a page, but this method is less effective and professional. The name that you have not necessarily able to represent your field of business. On the page, you can give a name to more freely and in accordance with your business. To apply how to create an online store on Facebook, you can create a fan page of its own. To make it, you only need a few minutes. Start creating your page by selecting the desired category page. To promote the business, the most appropriate category is the product / service. After that, give it a name and a short description of your business, including address and contact can be reached. Many local businesses utilize Facebook as a medium to promote and you should use this opportunity as possible. To get the most out of the page, you have to manage it appropriately. you can write status updates through the account page. In every post you publish, you can promote online business has to offer. If the number of people who liked the page are many, each post can be responded to quickly. You also need to focus on increasing the number of pages you like in governance. 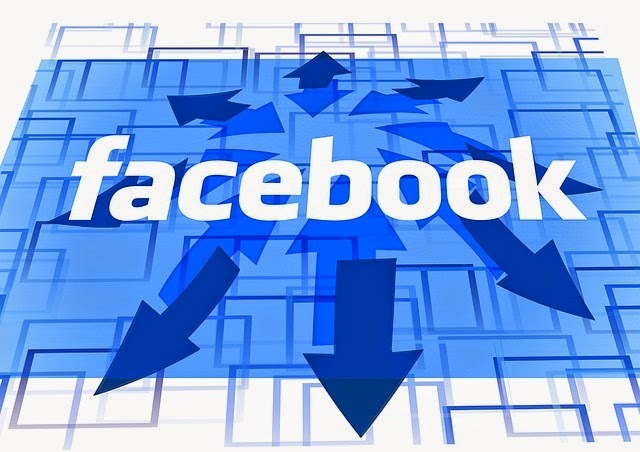 How to create an online store on Facebook could become easier with proper management.